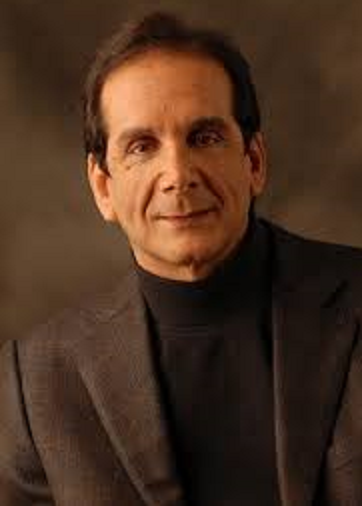 Elizabeth Llorente at Foxnews.com reports on the death of Charles Krauthammer. 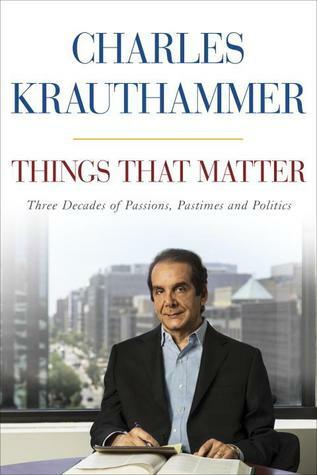 Charles Krauthammer, a longtime Fox News contributor, Pulitzer Prize winner, Harvard-trained psychiatrist and best-selling author who came to be known as the dean of conservative commentators, died Thursday. He was 68.